This book should be a must-read for teens in any school challenged with preparing for the workforce of tomorrow. 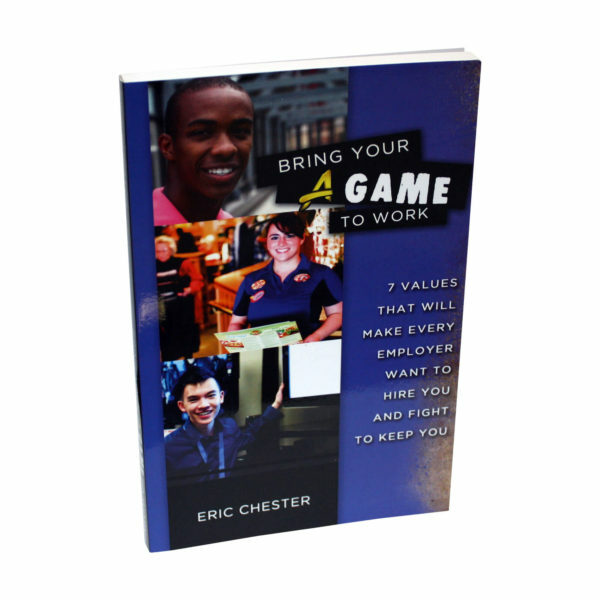 Written by the nation’s foremost expert on school-to-work transitions, Bring Your A Game to Work is written for teens and can be used by educators, employers, and parents looking to introduce and instill the seven core workplace values in the teens they care for. Each of these values is important in its own right, but together they form the foundation for building a successful career. Clear, descriptive explanations of each value and real-world examples are delivered in a conversational and friendly tone.